Jogging blocks are an absolute necessity for all guillotines. 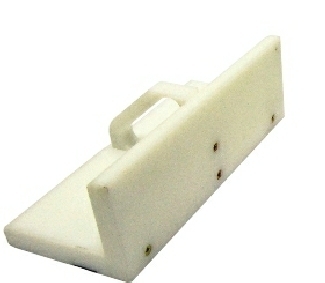 Or range of professional jogger blocks are made from quality sturdy nylon with a magnetic base for extra stability. Our jogger blocks come in 3 sizes.